Case studies provide powerful social proof with prospects. Referencing similar businesses and situations help your prospect better understand their situation and paint a picture of the desired outcome. 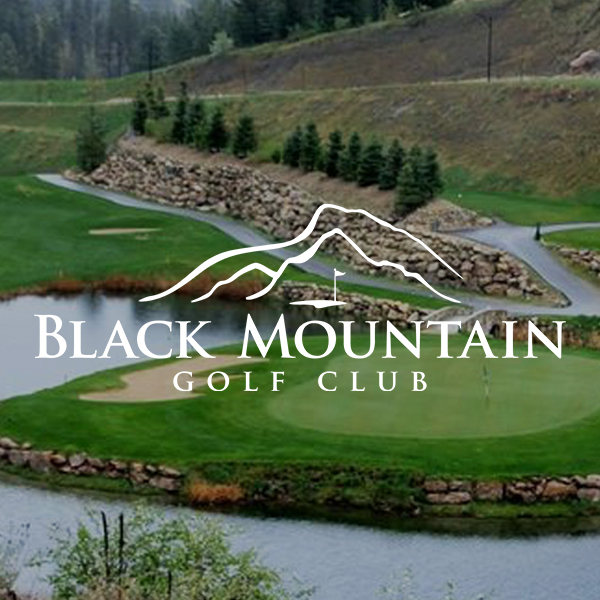 Black Mountain Golf Club - goal was to drive sales of Player’s Cards through the winter months. Boston Pizza - goal was to reach mobile ‘on the go’ consumers. Hillside Shopping Centre - goal was to use a new way to increase retail traffic and reach today’s busy modern mobile consumers. IGA Grocery Store - strong offers drove customers in-store where they filled their carts with additional items and increased average order value. Train Station Pub - goal was to attract new customers and a younger demographic to their weekend brunch and slow lunch days.